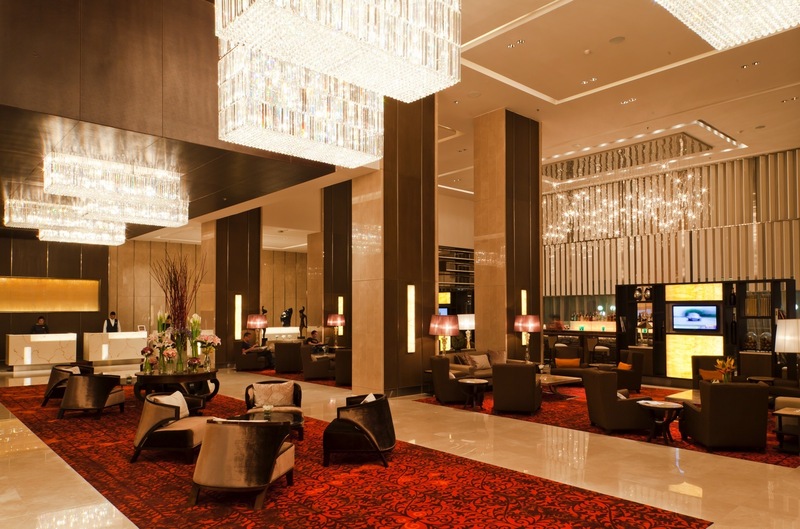 Eastin Grand Hotel Sathorn Bangkok is ideally situated in the heart of Bangkok’s premier business, shopping and entertainment district. 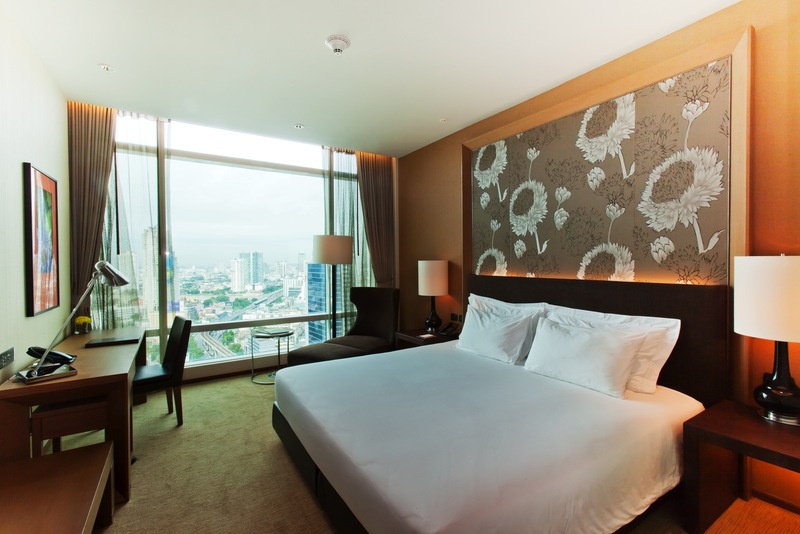 The hotel is directly connected to the BTS Sky Train at Surasak Station via its own dedicated walkway making travelling around the city simplicity itself. 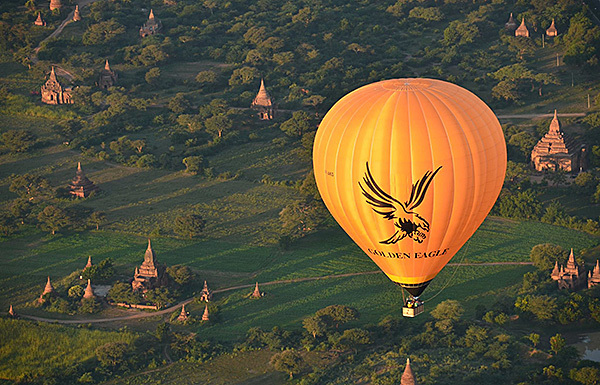 The function area is spread over three entire floors with stunning views and has the benefit of natural daylight. 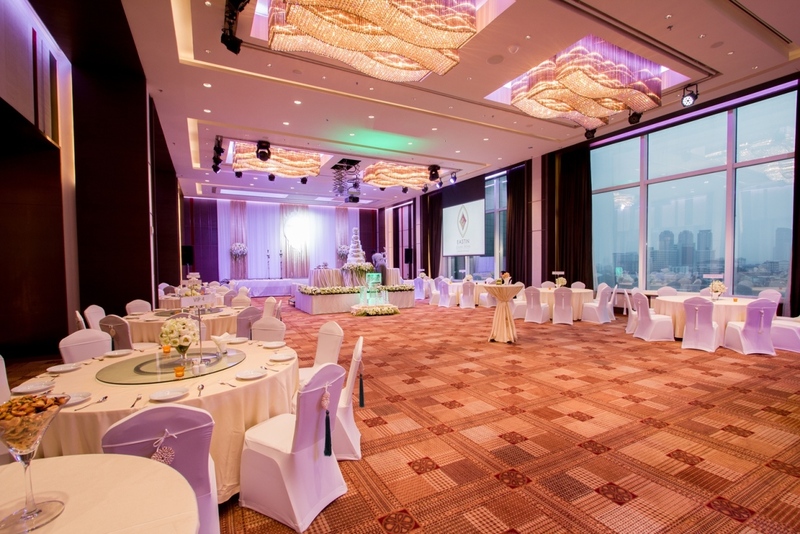 The Surasak ballroom situated on the 11th floor is able to cater up to 600 guests in a cocktail reception style. 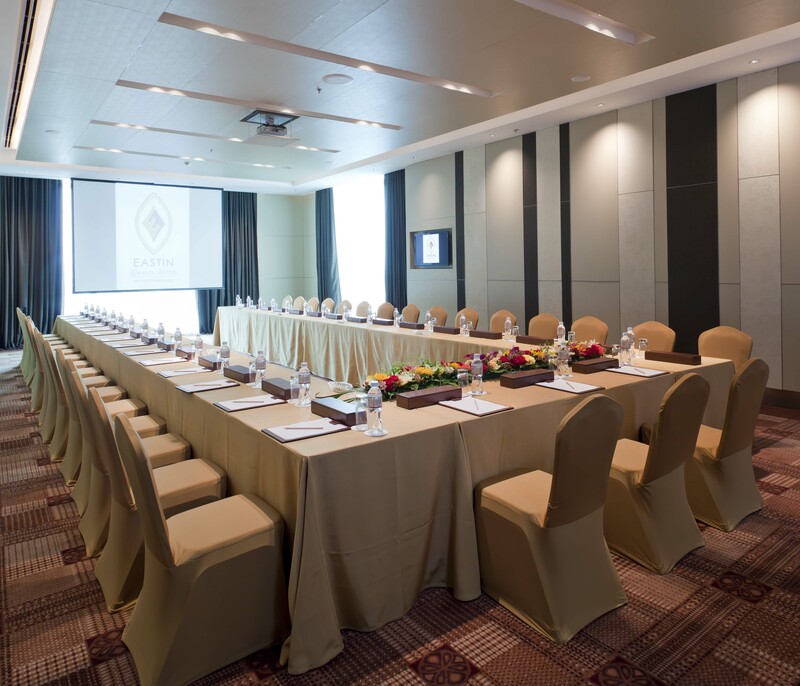 There are another 4 fully equipped function rooms and 2 boardrooms on the 12th floor. 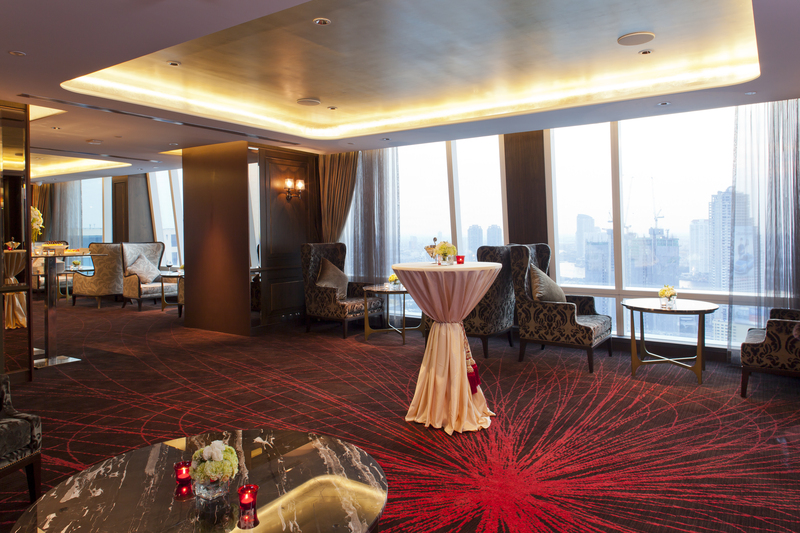 At the very top on the 33rd floor is another recently opened function area featuring 4 exclusive function rooms and executive sky lounge which are ideal for special occasions having incomparable views of the Chao Phraya River and Bangkok City Skyline.